The Epicentre of the 7.5 magnitude quake is reported as Hindukush region in Afghanistan. 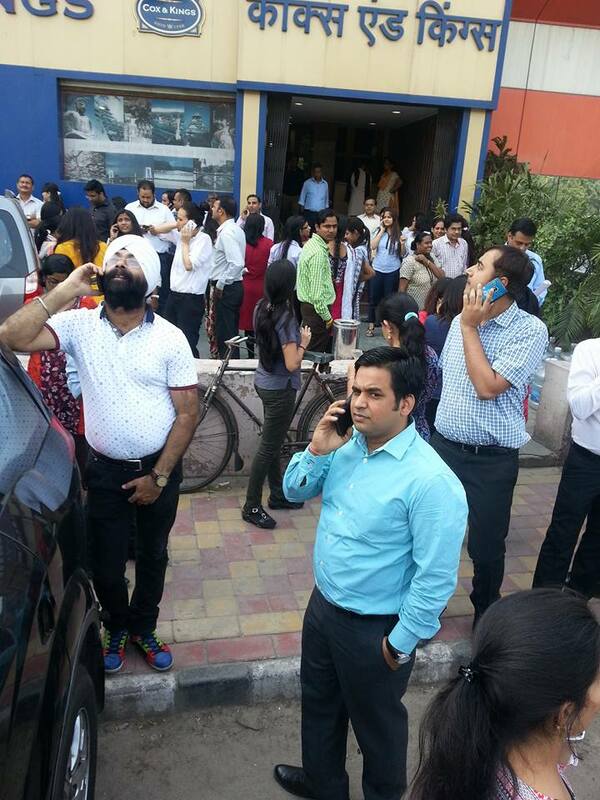 Many buildings have been evacuated in the capital city. Reports said the quake was felt in Himachal Pradesh, Punjab, and Haryana (North) Delhi metro service has been suspended temporarily.